Police are appealing to anyone with information of this car. 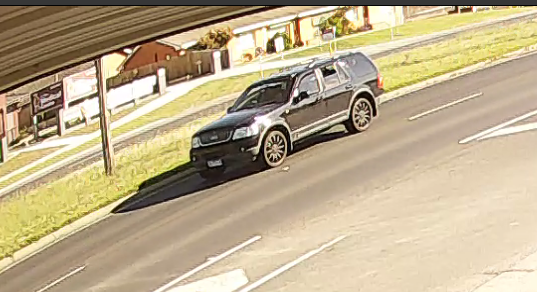 Police have released CCTV as they continue to investigate the circumstances surrounding a hit-run collision at Lyndhurst on Saturday 1 December. 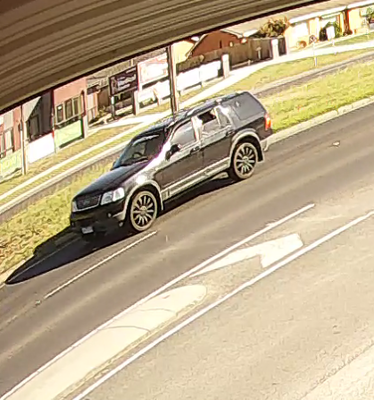 Dandenong Crime Investigation Unit detectives understand two vehicles were driving north towards Dandenong along Glasscocks Road when the drivers became involved in an argument about 6pm. 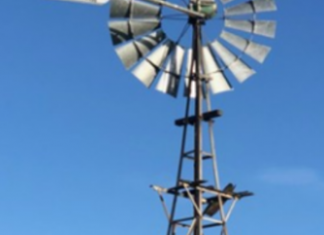 The 34-year-old driver of the Volkswagen sedan was struck by the second vehicle and taken to hospital with serious injuries. He remains in a critical condition in hospital. The black SUV left the scene and is yet to be located. Along with the CCTV of a vehicle police wish to identify, detectives have also released a facial composite image of a man who may be able to assist with their enquiries. 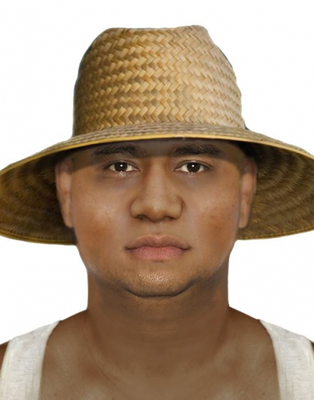 The male driver is perceived to be of Pacific Islander appearance and was wearing a large straw hat.